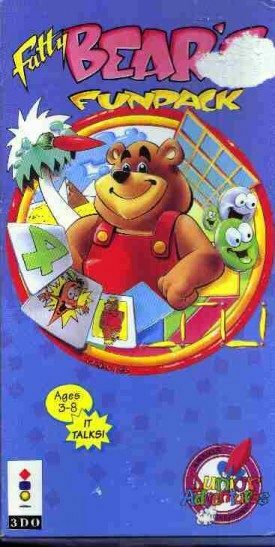 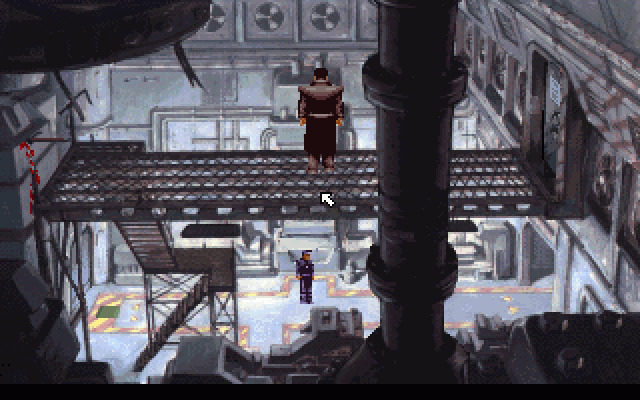 A scripting engine used by many LucasArts games. 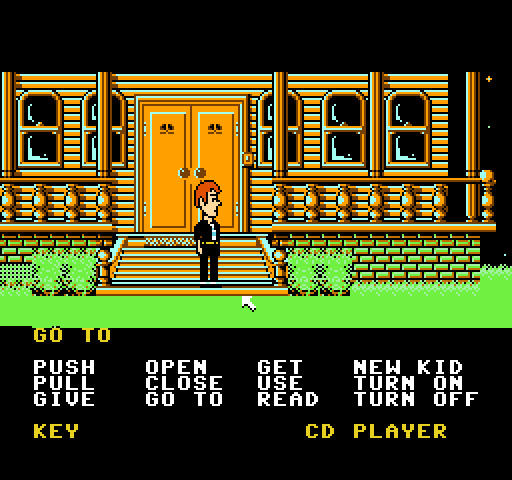 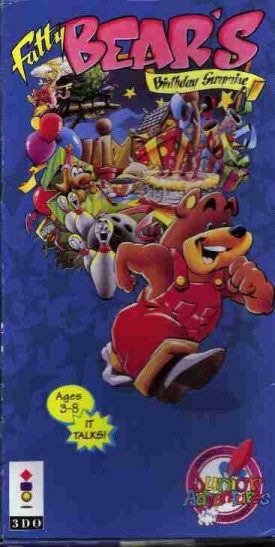 The first video game about SCUMM was released in 1987. 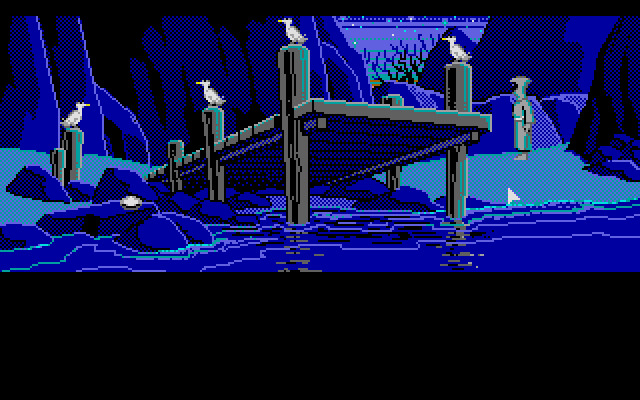 There's an engine remake (sometimes erroneously called an "emulator") for SCUMM known as ScummVM that can run most if not all SCUMM games. 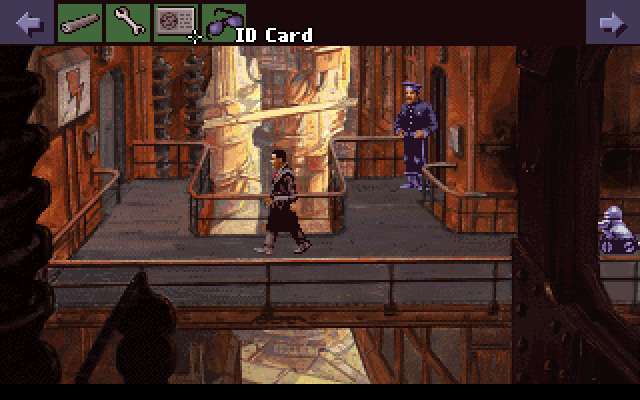 This tag is NOT for SCUMMVM supported games, though. 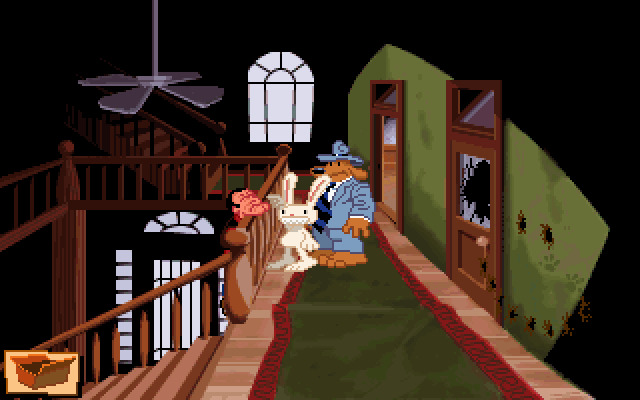 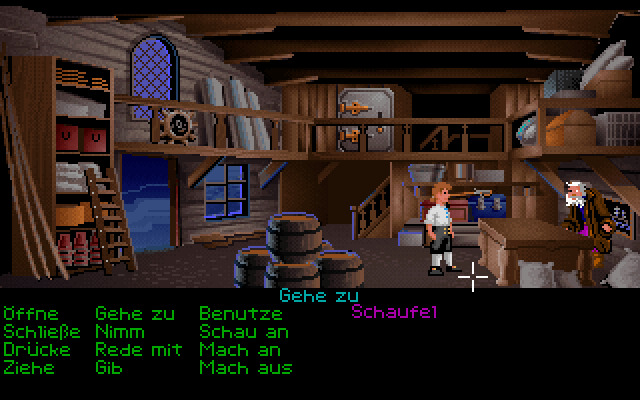 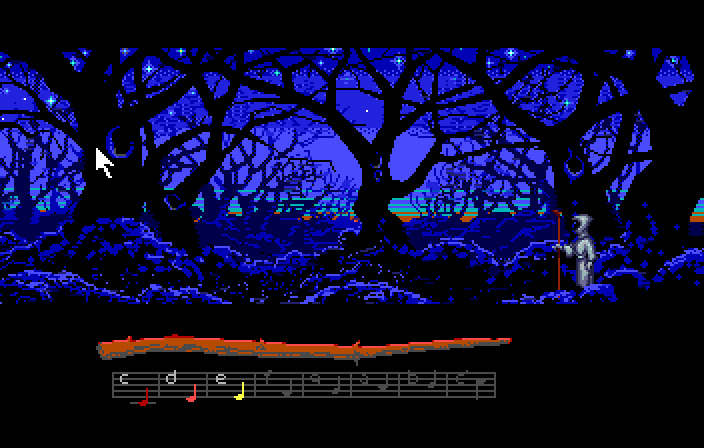 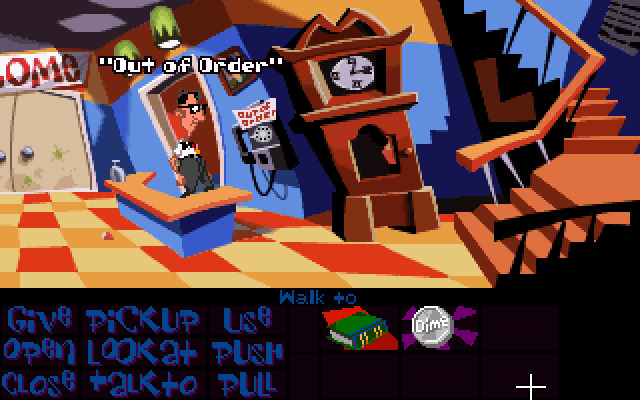 ScummVM supports a wide variety of engines other than the original SCUMM. 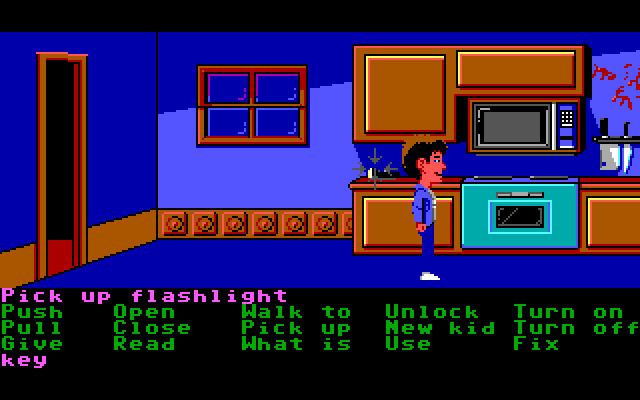 It is inaccurate to mark non-SCUMM games with the SCUMM engine tag just because they work with ScummVM.